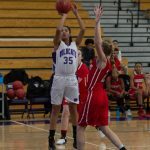 Multiple Teams · Nov 15 Girls Basketball Update! 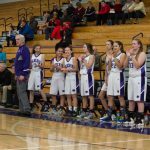 Girls Basketball Skills Camp and Tryouts are set! November 5th – 14th in the Large GYM 11/5, 11/6. 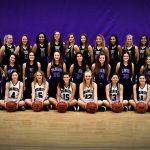 11/8, 11/9 – Pre-Tryout Skills Camp (3:15-5:15pm) 11/12, 11/13, 11/14 – Tryouts (6-8 pm) If you do not have access to the Girls Basketball TEAMSnap site, please email Coach Meeks (bmeeks@altitudebasketball.club) to be added. Please visit the attached flyer for the youth camp (3rd-8th graders). This camp will be July 16-17, 2018. The camp will be hosted by our new Varsity coach, Coach Meeks! Click here for the camp flyer.